Affirmation is priceless for artistic types who invest years of their lives to create fiction, poetry, photos, sculptures or whatever. 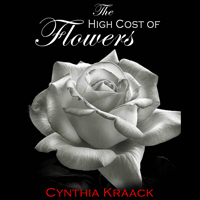 To have The High Cost of Flowers named a finalist in both the contemporary fiction and literary fiction categories in the twelve-state Midwest Book Award competition is an honor. 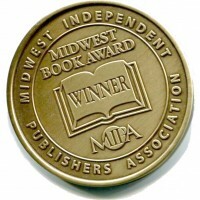 The competition, sponsored by the Midwest Independent Publishing Association, is judged by experts from all aspects of the book world, including publishers, writers, editors, librarians, teachers and book designers. They select award winners and finalists based on overall excellence. Now Calumet Editions and I wait until the May 13 Midwest Book Awards Gala to find out how The High Cost of Flowers will place. A magical month of waiting of savoring the finalist title.